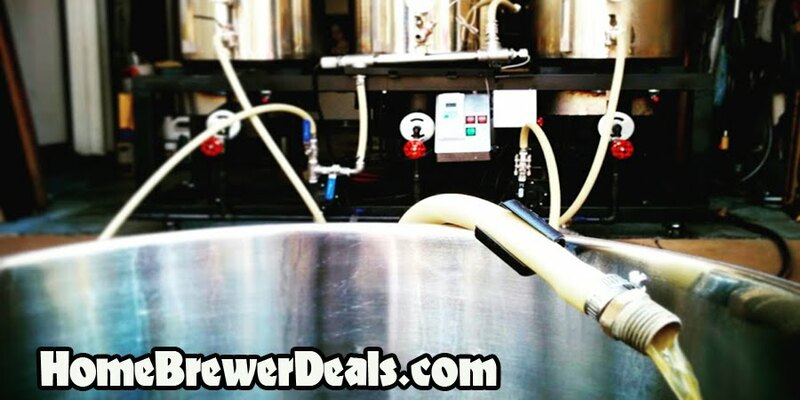 Coupon Code Date: 4-2-2016Promotion Details: $41.99 for 8 lbs of PBWPromo Code: BEERDEALProduct User Rating: 5/5Availability: In StockCoupon Description: MoreBeer.com currently has a coupon code for $41.99 for 8 lbs of PBW. PBW or Powdered Brewery Wash is a safe alkaline cleaner for cleaning everything in and around your home brewery. It is a favorite of small home breweries because it cleans better than caustic chemicals and is safer to use. This is my personal go to home brewing cleaner and have been using it as my primary cleaner for about 5 years now. This 8 pound container is an incredible deal and should last you a long time!